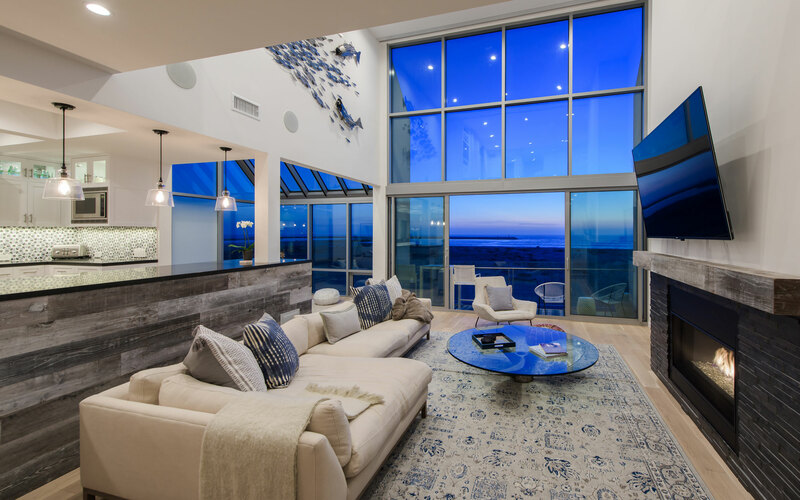 2018 ArCH Design Excellence Awards - Kurt Krueger Architects, Inc.
Architects Creating Homes’ has awarded Kurt Krueger Architects two of their design excellence in residential design awards for 2018. The ArCH Design Excellence in Residential Design is an international competition and the winners were announced in May. ArCH is an American-based international organization of licensed architects focusing on residential architecture, professional excellence, achievement, client value, and service. The design excellence awards are presented annually to Architects and Designers and are voted on by fellow Architects. 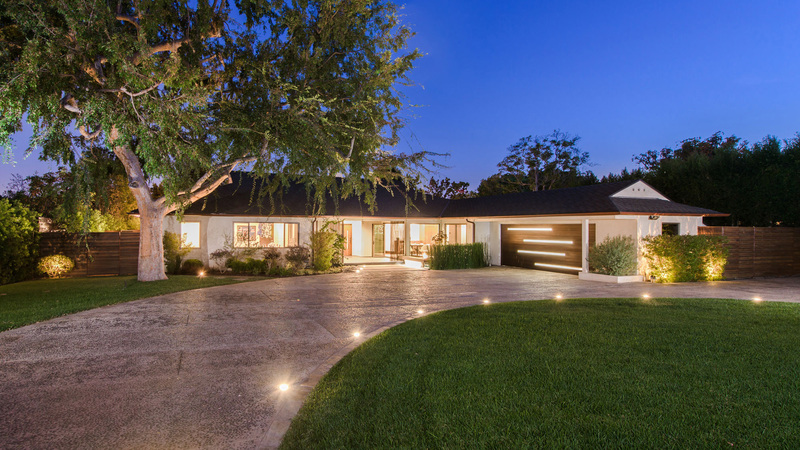 Kurt Krueger Architects specializes in the design of custom, new build modern style homes in the greater Los Angeles area. Our approach to design and build architecture ensures the vision you have for your dream home is executed with the amazing quality and only the highest craftsmanship. Unlike traditional architects who are ‘hands off’ during the construction phase, our firm provides a turn key solution from the first sketch of your dream home to move in day. For more details, about the award process check out the ArCH announcement of the 2018 ArCHdes™ Design Awards.